Maintain print quality and ensure a prolonged life for your printer with the Data Products Printer Maintenance Kit. It keeps your printer in optimal condition and provides all the parts necessary to help extend your printer�s life. 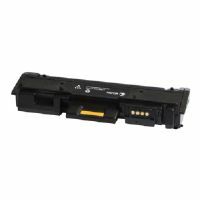 This maintenance kit is compatible with HP LaserJet 4240, 4250, 4350 printers. This kit includes 1 Fuser, 6 Feed/Separation Rollers, 1 Tray 1 Pickup Roller, 1 Transfer Roller. It has an expected yield of up to 225,000 pages dependent upon print environment and media used. 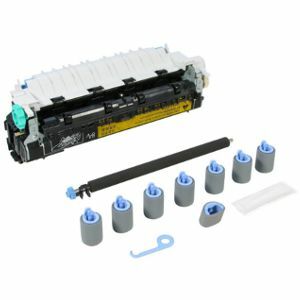 Buy the Data Products Printer Maintenance Kit for your HP printer now!